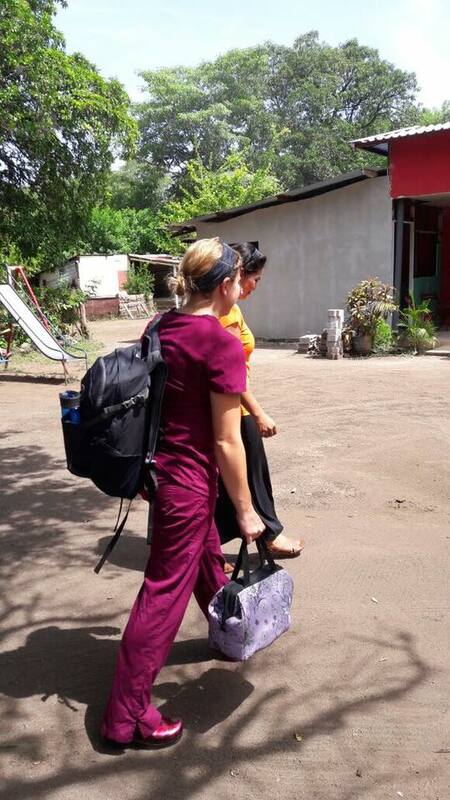 Nicaragua Medical Mission – Healthcare Part 1 – This is preventive health! During my time there, I was working as a student doctor in a rural medical clinic about 20 miles outside the city of Leon. 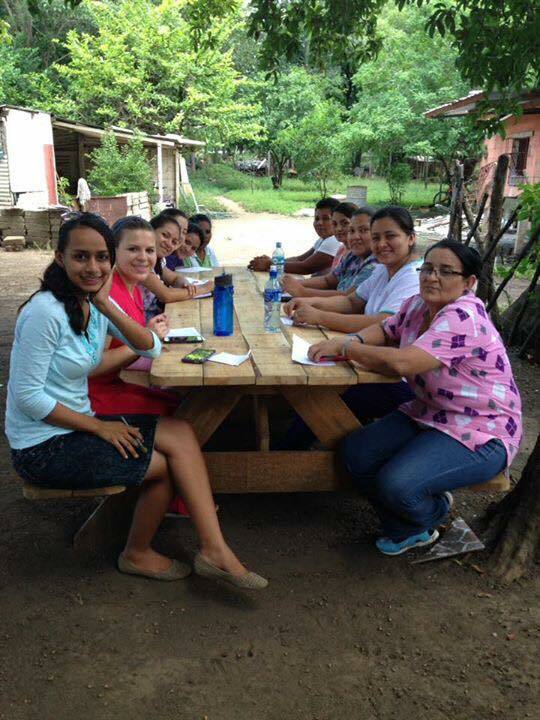 The clinic treats between 70-90 patients per day and has a staff of 2-3 Nicaraguan doctors (MDs). They also have 3 nurses which help run triage (vitals and patient intake), lab draws, and more. Other staff members include a pharmacy technician, front desk, laboratory technician, and nurse interpreting microscopic lab results. The clinic is set up as a non-profit and receives most of its medications and equipment via donation from the USA. This means that the staff and doctors make a living wage, but not much more. Most of them working here are working here, because they have the drive to serve others. 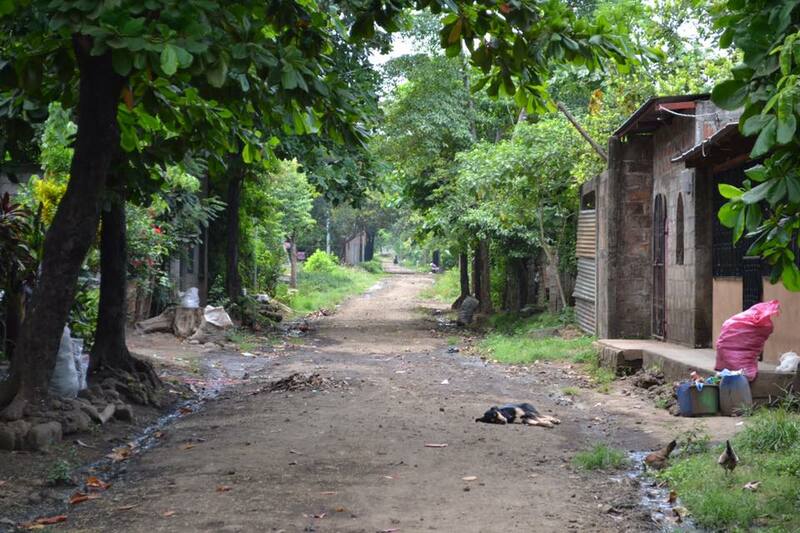 The patient population is mainly poor, rural, local Nicaraguan’s who cannot afford government healthcare or hospital care. A lot of the population cannot afford healthcare and therefore cannot see a doctor. With a population of about 6 million where 75% are making about $2 a day, you can see why there is a great need for affordable healthcare options. 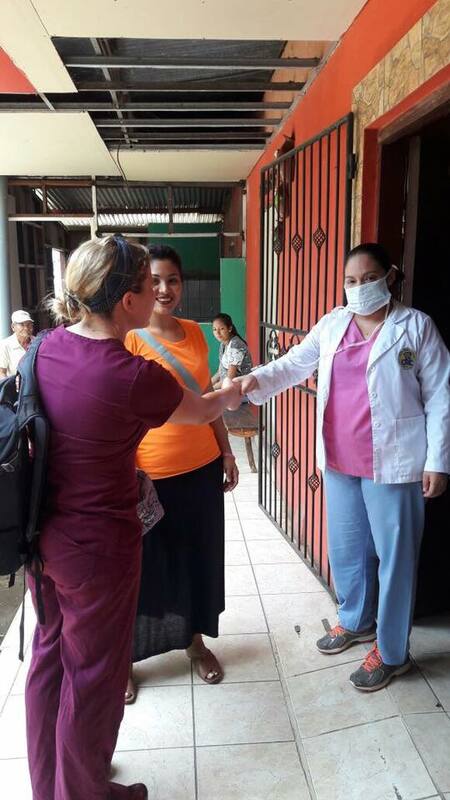 All of the donations received by the clinic are carefully scrutinized by the Nicaraguan government, which often asks for part of the donation to allow it through to the clinic itself. The government and political aspects of the country are something in themselves, but I will hold off discussing that for now and leave it for a later date/post. This year is an election year in Nicaragua, which played a role in my leaving prior to schedule and to protect the people who live in the country and others who are going to serve I am going to wait to comment on the political climate until after their election in November. I spoke with a current medical student in Nicaragua about their medical training and it seems similar to the USA in some regards, but different in others. She states the medical training in total takes 6 years after high school. The students start their first 2 years of training in basic science coursework (biology, chemistry, etc.) and other basic clinical skills (vitals, patient intake, etc.). The student’s complete this training alongside nurses. At their third year, they split off and the nursing students continue on their curriculum for 2 more years, while the medical students begin to take more clinical course work such as pathology, diagnostics, and pharmacology. Their last 2-3 years are spent doing rotations in clinic and hospitals. At the end of this training they receive an MD. One notable difference, is that the students are not required to receive a bachelor’s degree prior to starting medical school, instead it is kind of included in the program. After their basic training, the students can decide if they want to be a generalist or specialized (Cardiology, Surgery, Etc. ), which requires anywhere from 6 months to 3 years to complete. 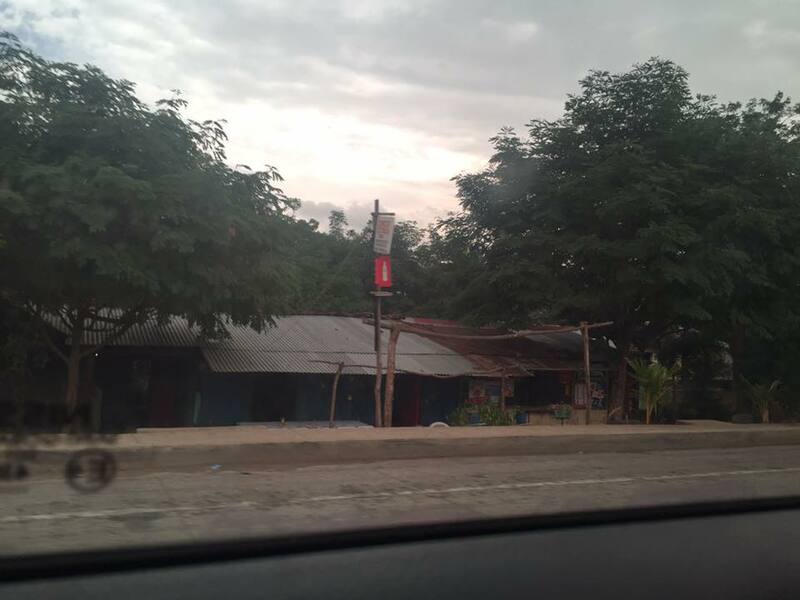 This might have been the clinic that I was working with, but there were some very apparent differences from the physicians ways of doing things in Nica compared to the USA. The exact condition is not as important if it does not change the treatment or outcome… if the patient has a lung infection and we have only one antibiotic to treat it, regardless of the infection type, there is no need to do further studies/imaging/etc. Diagnosis must be as precise as possible, because we would not want to give the patient an antibiotic or medicine if they truly did not need it. Certain conditions are only contagious to certain populations of individuals, so it is alright to touch the patient’s rash without a glove, because there is no way that it can be spread to you. Also, no need to sterilize your hands, stethoscope, desk, etc. after seeing each patient… only if you feel it is truly needed. Counseling patients on their diet, lifestyle, and physical activity is probably useless, because they will not listen, but we should do it anyways. Well honestly that is similar to the USA in some aspects… but we are trying to change that by meeting patients halfway! Overall, while the education and some practices were different, their heart and purpose is in the right place and the clinic and the physicians working there are filling a huge gap in the healthcare system in Nicaragua and saving many lives… Check back for parts 2-5 to be posted throughout the weekend. Interesting coverage. Please send me the other parts when you complete them. I’m passing this off to a lot of NGOs and the Health Org of Latin America (HOLA). My personal email is bushamy13@yahoo.com and we live in Granada.. Thank you Darrell! I will absolutely send you the other parts as I post them. I am glad the coverage is interesting and pertinent. Of note it is just one clinic and one persons point of view, but I’m happy to share it and hopefully improve the health for more people in Nicaragua and around the globe. Neighbors to Nicaragua sets up a one-week health clinic in Pantanal each years. As the director, I’ve read and passed on your blog to the nurses and doctors who come down to work with us. Thank you for sharing this! Of course! I’m glad you find it useful and interesting. It’s one medical student’s perspective, but I wish to shed some light on some of the issues going on down there and the good that people are doing.